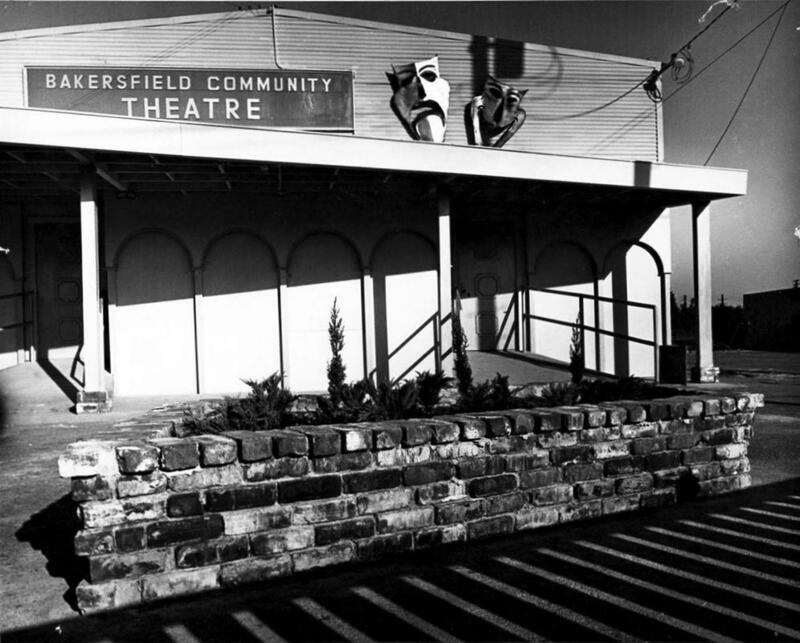 Founded in 1927, Bakersfield Community Theatre is Bakersfield's first and California's oldest continuously producing theatre. BCT has helmed works encouraging diversity and inclusivity by focusing on the community aspects of theatre, including the promotion of local artists through its annual One-Act Festival and a free Youth Theatre Program to provide a place for children to express themselves, learn, and be part of our wonderful community. To organize and establish a permanent theatre for the purpose of study and production of drama; to provide an opportunity for the people of the community to produce plays for their recreation and enjoyment without financial gain; to produce a series of plays annually for the cultural enrichment of the community. Original Works Submissions: BCT is not currently accepting unsolicited submissions of full-length plays for our mainstage season. Submissions for our annual One-Act Festival will be announced in the months prior to the event.